Nibe Camping is a quiet family camping ground with good activities and modern facilities, placed directly at the Limfjord, 1 km from Nibe and 15 km from Aalborg. 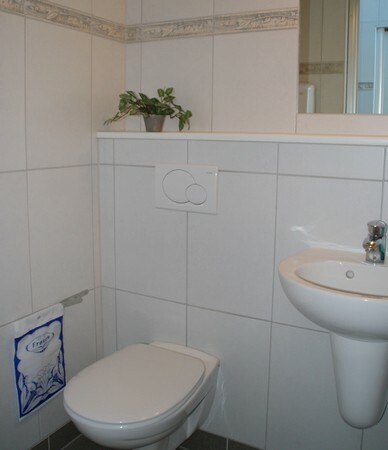 Modern facilities in light materials, tables and chairs in the kitchen, free hot water in the kitchen, free use of owens, microwaveoven, coffemaker and electric kettle. 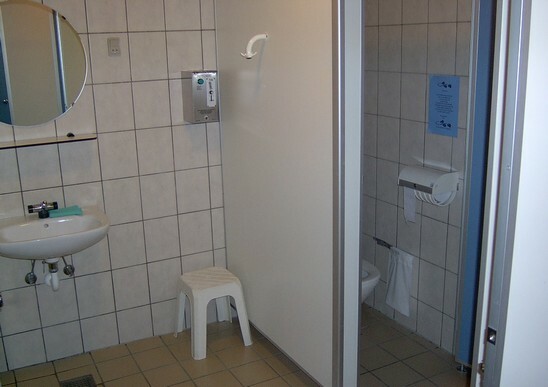 We have 2 buildings with family bathrooms, singelrooms, toilet and shower for disabled, and newly renovated baby changing facilities. 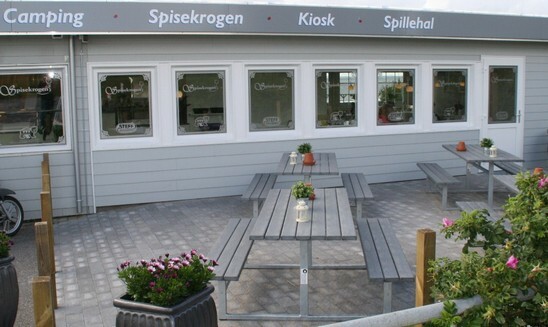 We have a shop and restaurant / grillbar at the place.